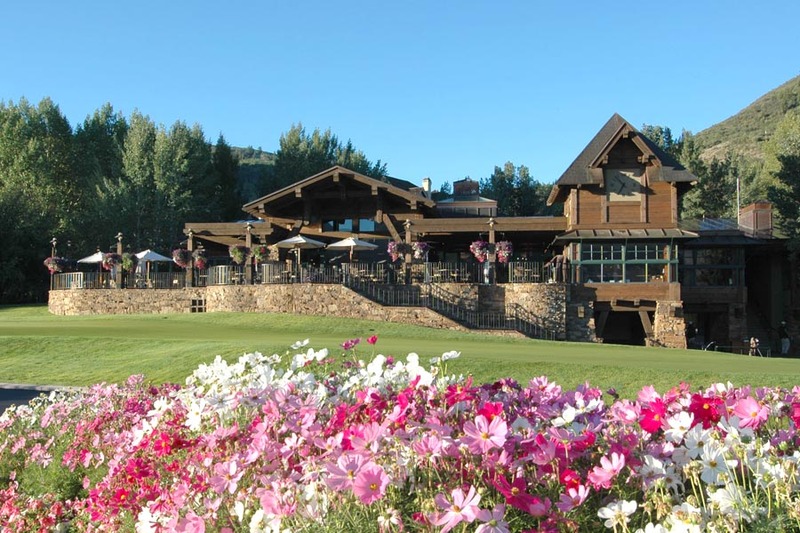 Perched on a gorgeous mountainside near Arrowhead ski resort, Vista at Arrowhead sits inside the revered Country Club of the Rockies clubhouse. 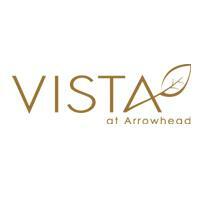 Open to the public and located beyond a gated entrance, Vista advertises "Don't hesitate because of the gate." A Tuscan grill, the menu offers regional dishes such as Colorado lamb and trout entrées along a variety of seafood, meat, and pasta dishes, changing seasonally using the freshest products available. For the simpler, healthier, gluten-free palate, all of the proteins can be served with roasted potatoes and sautéed seasonal vegetables.